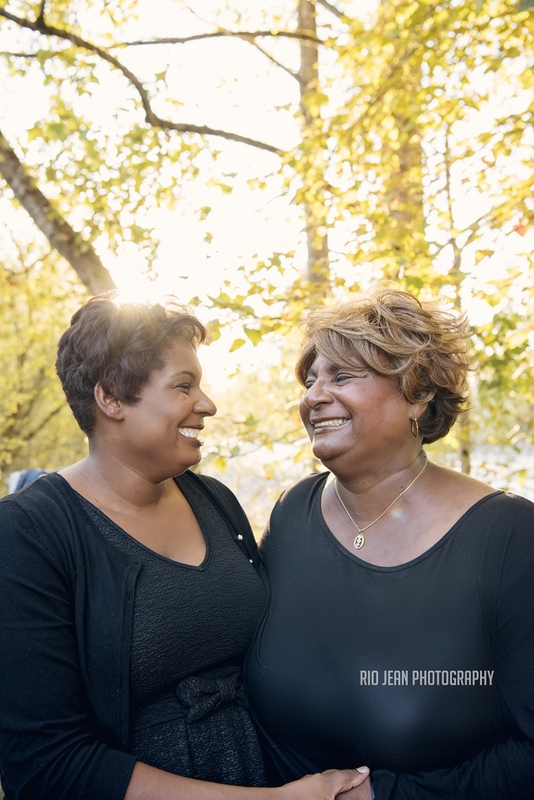 This family session, I not only had the pleasure of working with some return clients, but I also had the pleasure of meeting my client’s mom and her sister! They flew in for a birthday and of course, what is one thing to do when family is in town? Take Pictures!! 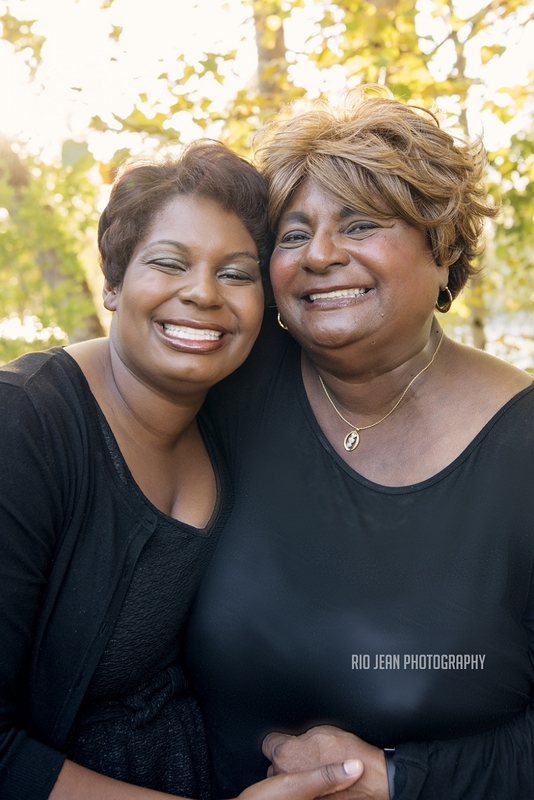 It was really fun to meet the other family members for the on location family portrait session. All of these ladies are just GORGEOUS! Hope you all had a great visit! One of my long time clients has been given the opportunity to do some training for the company he works for, so naturally, he needed a corporate portrait for the brochure. I am really happy with how these turned out. Of course, when I am in my studio, my go to backdrop is the dark grey as I feel it give a more editorial look. Anyways, here he is, Good luck with your new endeavor! I met Autumn several years ago and I knew then, that I wanted to photograph her as she is stunning! Since I am on summer break, I finally had some time to play around with my lighting setup and I immediately thought of Autumn to be my model. Luckily, she was available to help out and I am very glad I had a chance to reconnect with her and photograph her. Thank you Autumn for coming in on your day off and letting me photograph you! I haven’t seen this family since last year and I can’t believe how much the boys grew (the little one wore his Sassy Pants today!). Ellie and David where here on their way back from their epic honeymoon trip and decided to schedule a family photo session while they were picking up the kids. I’m glad I had a chance to squeeze this family in, I always enjoy seeing them and catching up. Safe travels back to the East Coast! 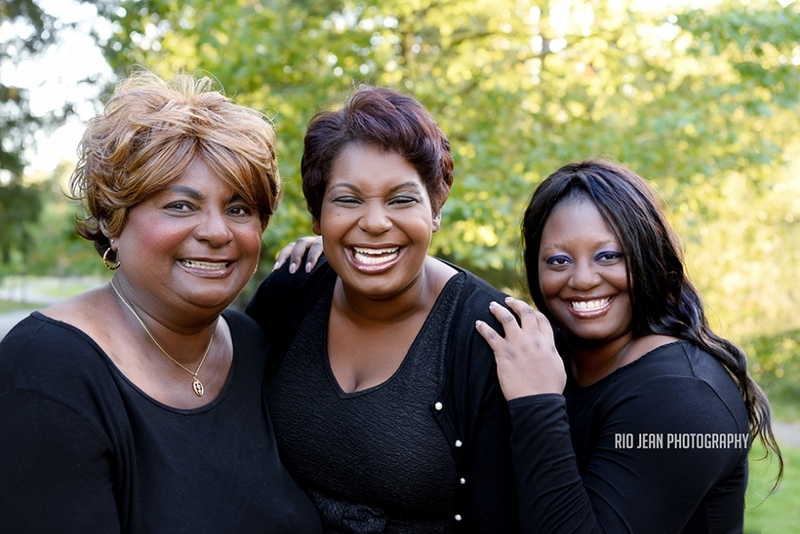 I truly enjoy photographing this family, they are all so photogenic! M is now in his 2’s and he has a mouth full of teeth! I saw him last year in the fall for Christmas pictures and he has grown so much since then. M is a fast one too, I am sure he keeps mom and dad on their toes. 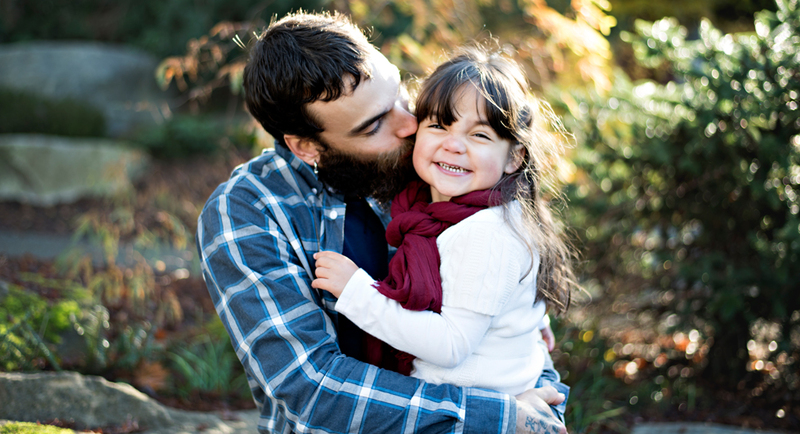 We had to reschedule this family session a couple of times, as Seattle weather rarely cooperates. It just so happened, that out schedules aligned and we were able to do something on M’s birthday! So Happy Birthday!